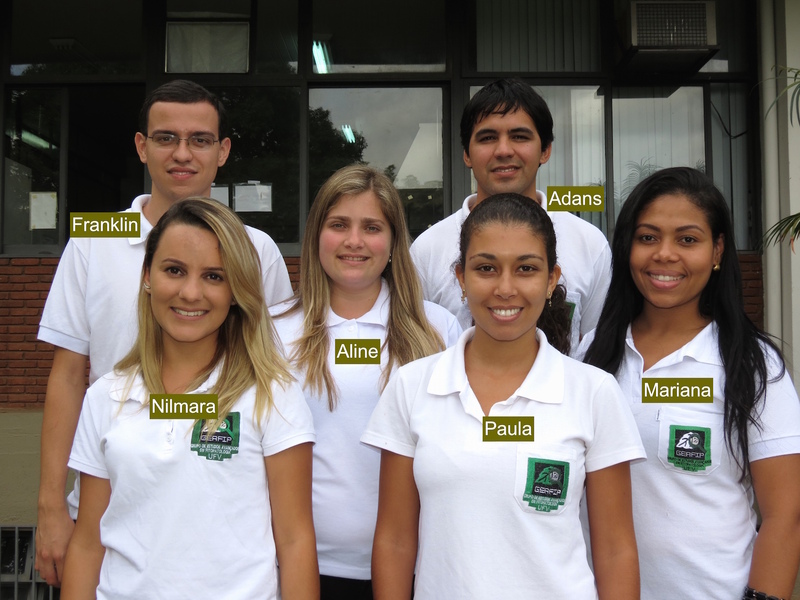 Founded in 2010, the GEAFIP consists of a group of graduate students from the Graduate Program in Plant Pathology of Viçosa Federal University (UFV) designed to provide people interested in Plant Pathology, whether undergraduate students, graduate students from other programs at UFV and from other Universities, teachers and/or professionals, with sharing of knowledge and experiences in this area. 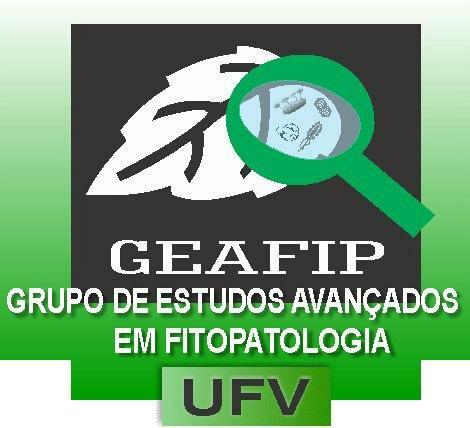 Each year, the GEAFIP organizes the Symposium of Plant Pathology, which deals with a specific theme. In 2015, the theme was Diseases in Fruit Trees and Forest Species.